iQlance is one of the leading mobile app development company in Milton developing world-class iOS apps and Android apps according to the client’s requirements. Our team of mobile app developers converts your idea into reality and provides multiplatform customized mobile apps that help to sustain and dominate the position on play store and app store. At iQlance, we have team of Apple coders who are passionate about Objective-C and Swift and have fascination towards Cocoa and Cocoa touch Framework. 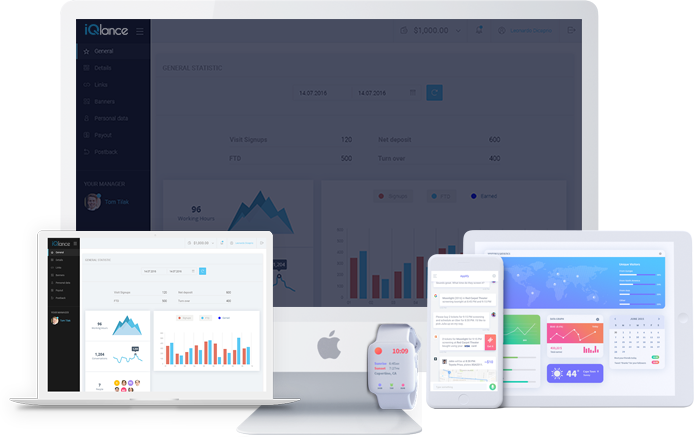 We being the leading iOS app development company in Milton deliver end-to-end custom products that encompass the complete range of iOS devices such as iPad, Apple TV, watchOS and iPhone app development. 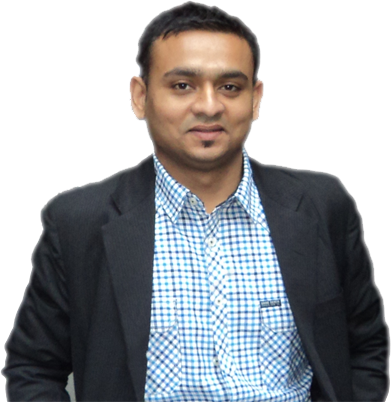 iQlance an award winning Android app development company in Milton and have been developing Android apps since years. Our Android app developers develop customer-centric Android mobile apps to create success legends in fierce competitive market. Our portfolio has array Android apps including m-commerce apps, entertainment app, location based apps, social apps etc. iQlance the most trusted web development company in Milton who are highly experts in analyzing strategizing and deploying complex website development projects. Having years of experience, our top web developers are successful in web development platforms like PHP, WordPress, ASP.Net, SharePoint, Drupal, Joomla, CakePHP etc. with utmost client satisfaction. iQlance, the top enterprise app development company in Milton deliver enterprise apps built on various development platforms, web services and database over the years. Our top enterprise app developers develop custom enterprise applications that enable you to continue business on the go and streamline workforce productivity and speeds up decision making process. 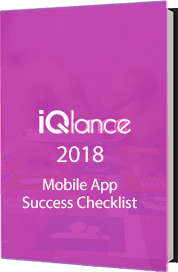 iQlance is a professional game development company, having expert game developers who have years of experience needed to develop successful mobile games for you. Our top game app developers use Unity, Maya, Corona, Cocos2D and many other game industry leading tools to create the best gaming experience.